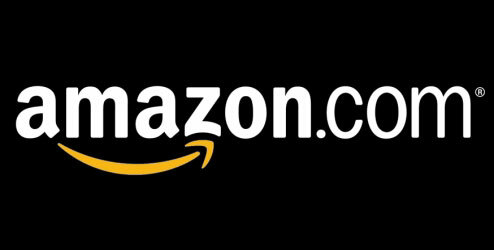 Amazon is a giant e-commerce company. There isn’t an e-commerce company that exists that can touch Amazon’s earnings. Even when this company does not do so well, they still do well. In the first quarter of 2016, Amazon did better than it ever has in e-commerce. The company has had huge growth all over the world. Amazon’s success stems largely from it’s creator, Jeff Bezos. What started out as a tiny book-selling website, turned into a “sell everything” website. Bezos knew that during the start-up years, the company wouldn’t make a profit. His determination to keep working on the e-commerce site, tweaking this and that until it made money, is part of it’s success. Today, this company has made over $50 billion in revenue. It sells everything from food, to electronics, to home goods. Amazon Prime has also accounted for a lot of the profits. Prime offers free two-day shipping, which is something very attractive to consumers. Prime also offers a video streaming service, with thousands of shows and movies. In addition to this, Amazon’s great customer service is what keeps people coming back to the website. More financial growth in the company means more physical growth as well. 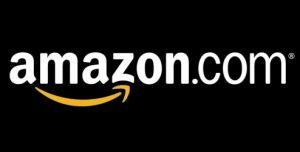 This year Amazon has opened up two new fulfillment centers in New Jersey, and a new pick up location on the campus of California State University, Long Beach. Amazon generated about 60% of total U.S. online sales growth in 2015. They completely outpaced everyone else in e-commerce. Experts expect the site to continue growing, as more people and places get online. Overall, Amazon has been successful not only for itself, but for businesses as well. Third-party businesses can sell their own goods on the site. Since it’s such a well-known platform, they probably sell more goods through the site than they would on their own.